Aloe Vera Masks You Can Make At Home. Aloe Vera is like the panacea for all skin problems. Being a desert species, it has a really high capacity for water retention which also makes it an excellent moisturiser that hydrates your skin and helps restore its lost moisture. 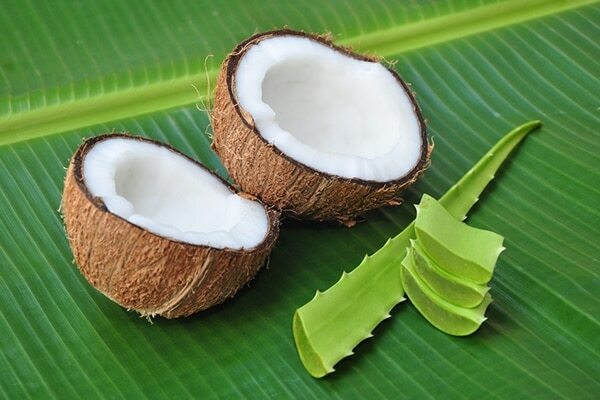 Furthermore, it has certain healing properties that help in reducing the dryness of skin tissues and can even repair any damage done to the upper layers of the skin. Aloe Vera masks work excellently on all skin types and its herbal attributes help balance the pH levels of your skin as well. Here’s how you can use aloe vera to treat dry and oily skin. This mask works wonders for those that have persistently dry skin. It helps restore the natural pH levels of your skin and improves the functioning of your sweat glands. 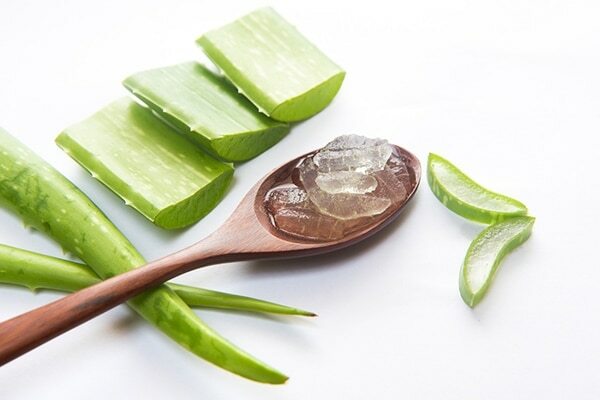 To make the mask, peel an aloe vera leaf and extract all the gel from within it. Add some organic coconut oil to this gel and whisk the mixture thoroughly. Apply this mixture evenly onto your face and let it stay on about 5 minutes before washing it off with warm water. Use a gentle face wash to remove any excess oil that might have settled on your face. You will notice that your skin feels much softer and smoother after you’ve treated it using the aloe vera gel. The antioxidants present in the gel help in restoring your skin’s lost moisture, thereby reducing the appearance of fine lines, age spots and wrinkles on your skin. While aloe vera for dry skin helps restore its lost moisture, it can also help reduce and contain the natural production of oil, especially for those with oily skin. 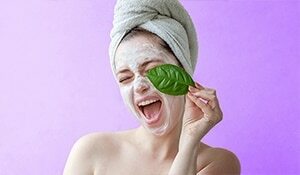 To make the face mask, extract all the gel from an aloe vera leaf by peeling it and add some whole grain flour to the gel. Ensure that the paste doesn’t get too thick though. You can even add some extra water to the paste so as to get ribbon-like consistency. Apply this mixture as a face mask and leave it to dry for about 15 to 20 minutes. Once the mask has dried completely, most of it will come off on its own. You can scrub off the remaining dry flakes using your hands and wash your face with cold water thereafter. Aloe vera benefits in regulating the production of excess sebum and oil in your skin. 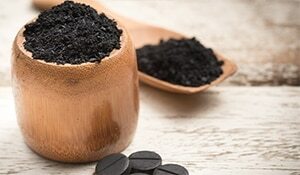 It also has certain medical properties which help combat harmful bacteria that may stimulate the excess production of oil in your skin’s pores. This mask, with regular use, can even help you achieve an even skin tone and lighten the marks and blemishes on your skin.